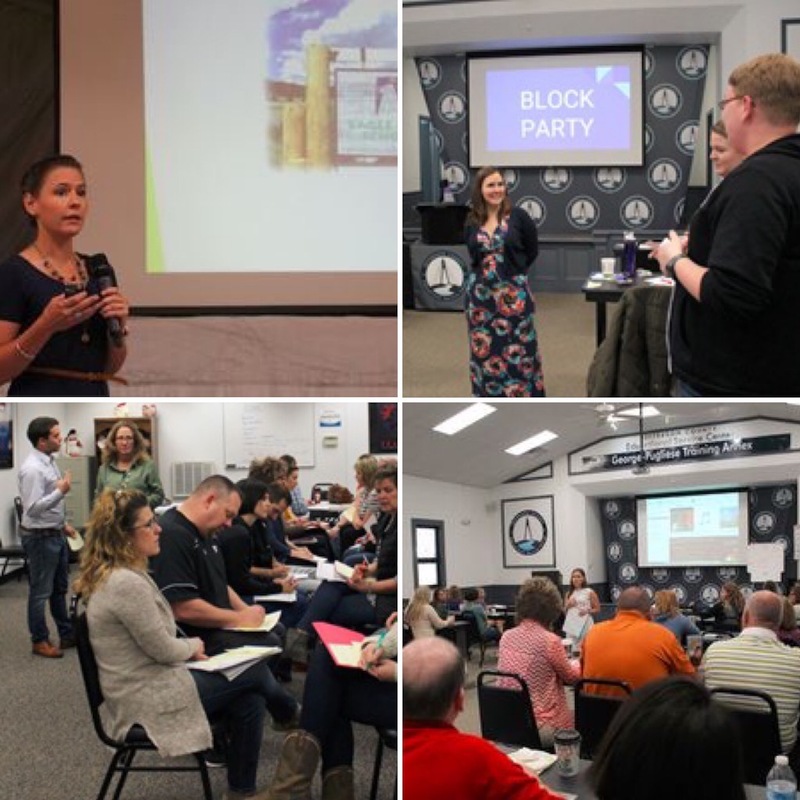 As you may have read in the Press Release section of the Eagle Rock website, our Professional Development Center is deeply engaged in supporting education renewal work in Illinois. 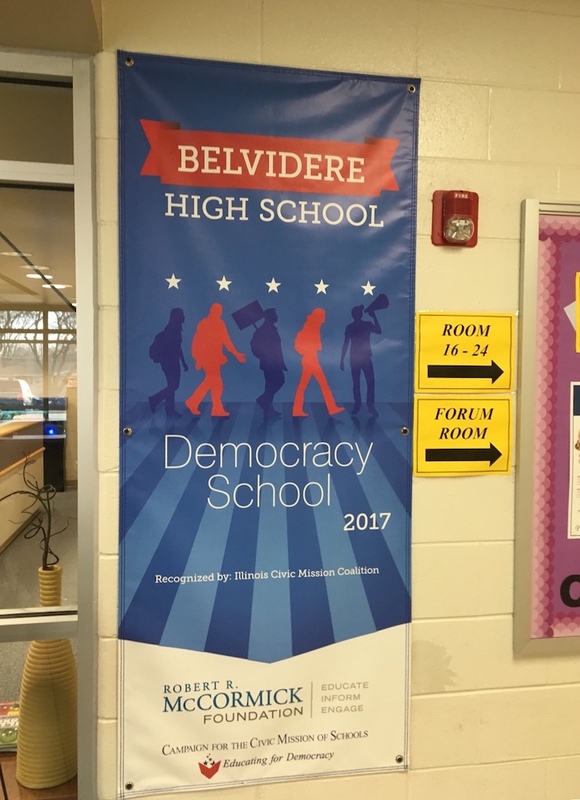 Specially, we’re working in collaboration with the Robert R. McCormick Foundation to further the organization’s Democracy Schools program in select high schools across the Prairie state. The Democracy Schools program is based on the premise that a healthy democracy requires the informed and active participation of all its citizens. 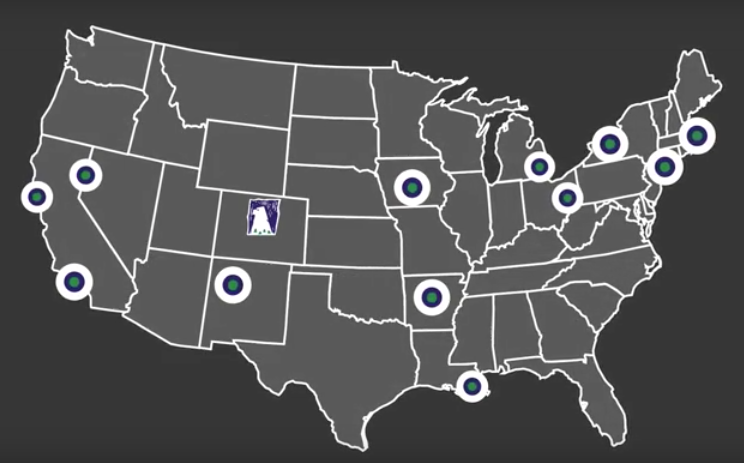 Together, Eagle Rock and the McCormick Foundation are supporting a growing network of Illinois high schools committed to educating and empowering students to nurture and sustain democracy. Through high-quality civic learning experiences, students develop the knowledge, skills, and dispositions that facilitate informed participation in democratic institutions and communities. Research has shown that these experiences also promote civic equality, build 21st century competencies, improve school climate, and reduce high school drop-out rates.